Mission-critical push-to-talk (PTT) functionality likely will not be part of LTE equipment for some time, but Band 14 700 MHz spectrum licensed to FirstNet promises to provide the dedicated resources needed to make over-the-top applications like ESChat reliable enough for first-responder use today, according to Josh Lober, president of SLA Corp., which developed ESChat. 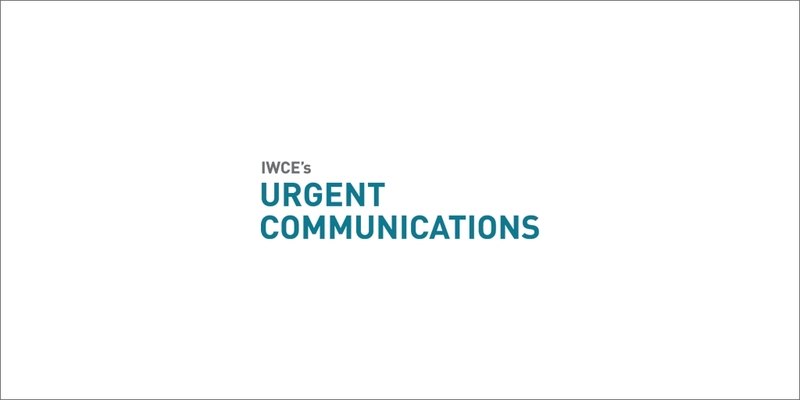 “The challenge we always have is the one that FirstNet is being built to address, and that is having dedicated spectrum,” Lober said during an interview with IWCE’s Urgent Communications. “Better than 99% of the time, operating on the commercial network works. But, when an incident occurs, the public utilizes all of the available bandwidth. If it’s at a specific incident site, it’s often taken up with pictures and video, and these things degrade and impede the performance of any application that relies on data, including ESChat. This has been demonstrated in numerous pilots this year, with first responders using ESChat for push-to-talk voice communications on Band 14 public-safety LTE pilot networks deployed this year at the FIS 2015 Alpine World Ski Championships in Colorado, the New Mexico State Fair and the Albuquerque Balloon Festival. The response to ESChat as a PTT solution was very positive, with FirstNet Colorado offering the following assessment from the proof-of-concept network deployed at the ski championships. I don’t see any way extremely critical Simplex communications can occur here, when every transmission has to go out onto the main line, get processed and then find its way back to the correct receiver – or receivers. Firefighters attacking a fire, or police officers handling a local firefight or other local incident would be put in greater danger with computer/repeater systems.